Fosco is the private label of Van Os Imports B.V. The largest Dutch importer of outdoor and military products. Van Os Imports has existed since 1939 and was involved in the sale of agricultural products. After the Second World War, the Van Os brothers focus on buying and selling used military items because there was a great demand for them. Now that many years have passed Van Os Imports is an established name with several qualitative brands under its care. Fosco industries is the best known of this. 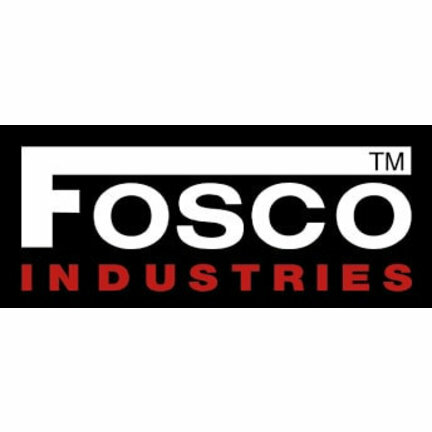 With the Fosco brand, the importer focuses on outdoor & military goods with a good price-quality ratio. Because of the years of experience of the brand, they know what is important and the company is 100% behind its products. With this complete cooking system, you are fully equipped for your needs. Ideal for your Bug Out Bag or for an ordinary survival trip. This original ammunition box was used by the US Army and made of high-quality steel. Ammunition boxes are very sturdy, the closure of the ammunition chest is securely locked so you can safely store things in it. This Fosco Tactical Flute is multifunctional and your indispensable partner during every survival situation. The EDC Fosco Survival Kit fits in the inside pocket of your coat or bag. We can not imagine a better use of your inner bag. 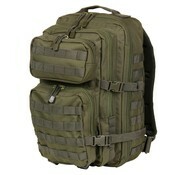 The Bug Out Bag is ideal for the prepper or outdoor fanatic who wants to have the reins in their own hands. It is easy to adapt to any conceivable scenario. The Frosco Balaclava is the perfect mask for all types of outdoor activities, especially during the cold months. It has a breathable fabric that does not let moisture in. Read more about this product here. When you go out into the outdoors, there are certain things that you do not want to get wet. The Fosco Waterproof Box will do the job of protecting your important things or documents such as your passport.